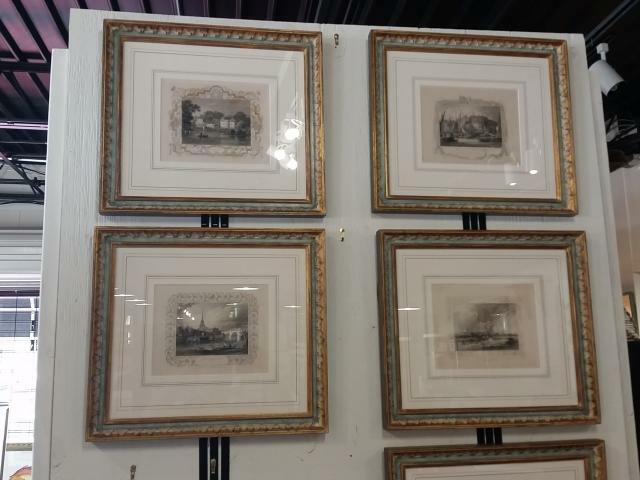 We look forward to helping you find that perfect collection of art for any estate or home. 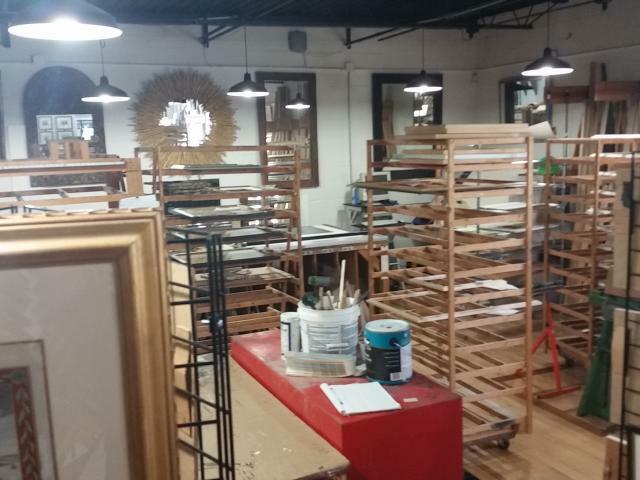 Please find our contact information below so that we can connect to serve you promptly. 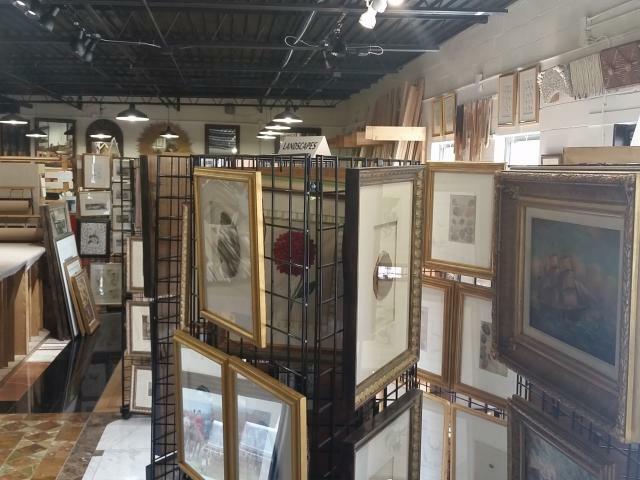 Since former art curator, Patricia Horton, took ownership of Fred Reed, she has expanded Atlanta's oldest framing business from a small venture in the basement of the High Museum into the southeast's largest supplier of custom frames and framed art. 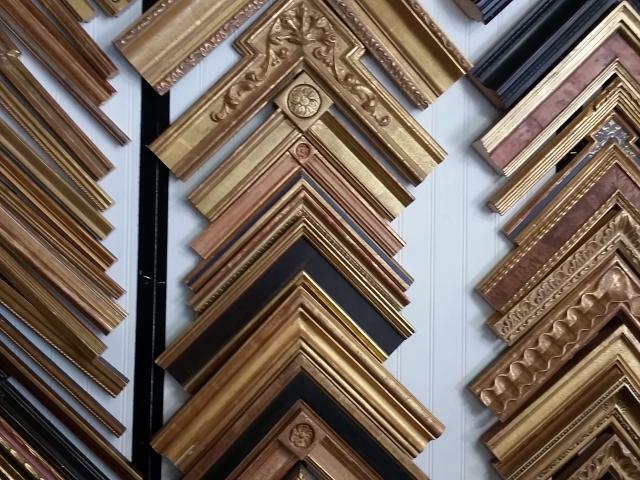 We specialize in Custom Framing Services that include: Hand Painted French Mats, Unique Hand Finishes - One of a Kind, Oil and Frame Restorations, Custom Designed Wood or Plexi Shadow Boxes, and of course our world reknowned Custom Framing! 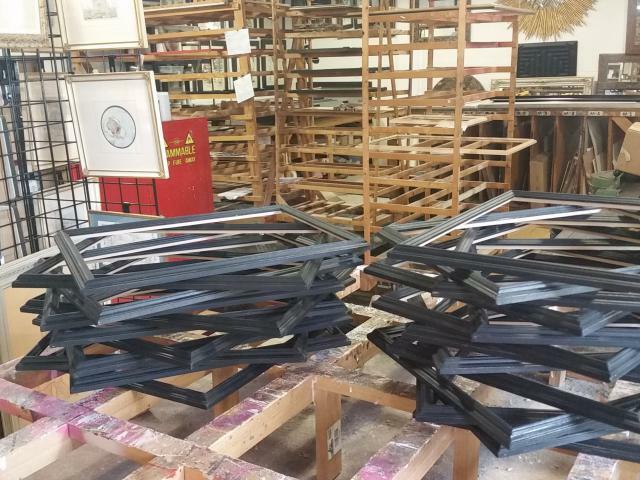 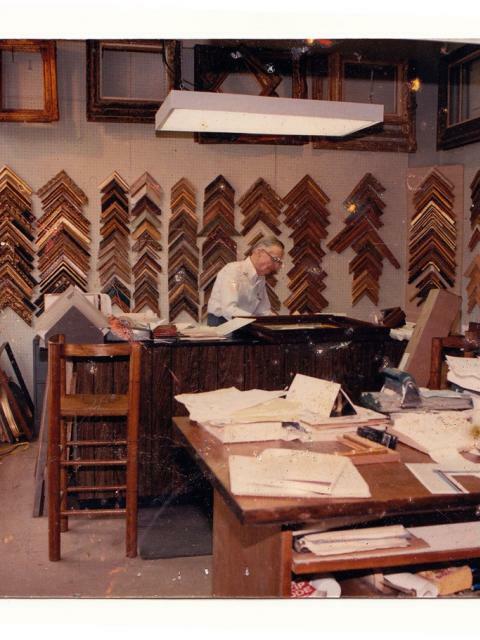 With going on 70 years of experience Fred Reed Picture Framing is able to offer hundreds of unique framed selections to the Interior Design Market. 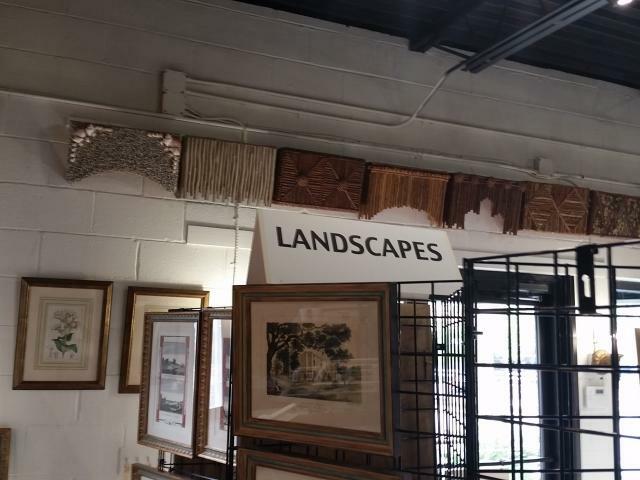 Discounts available to the trade. 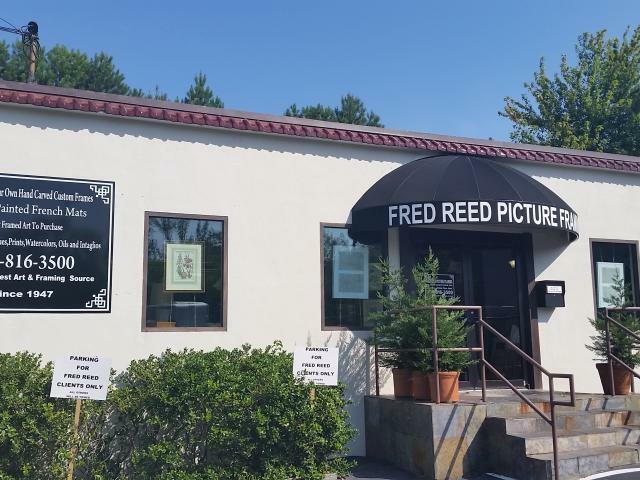 Fred Reed Picture Framing has proudly worked with Disney and Grand Hyatt. 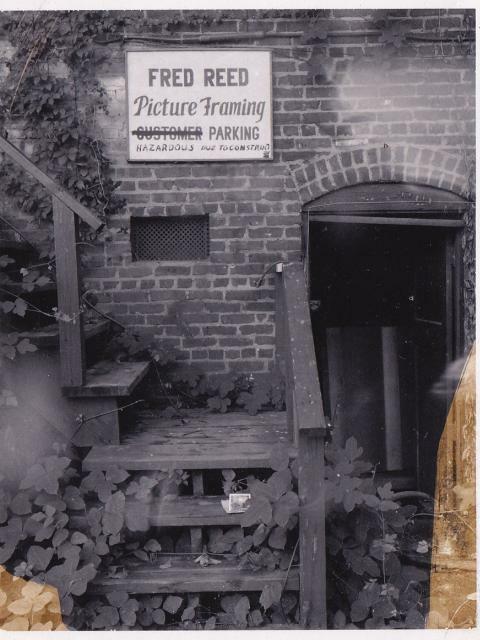 Call today for pricing or our latest collection of photos for your project.